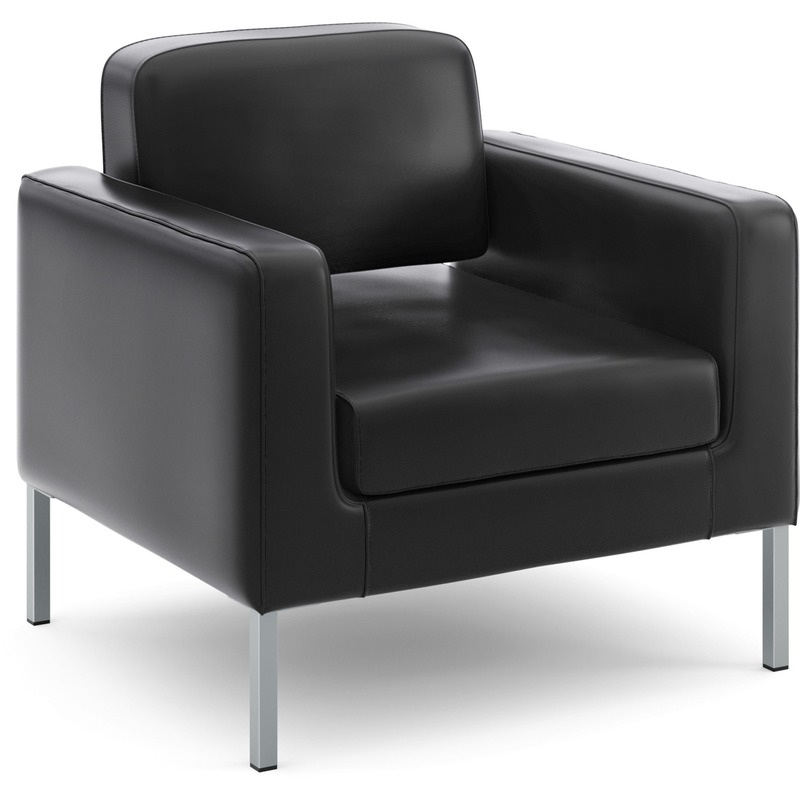 The HON seating collection is where quality meets value. 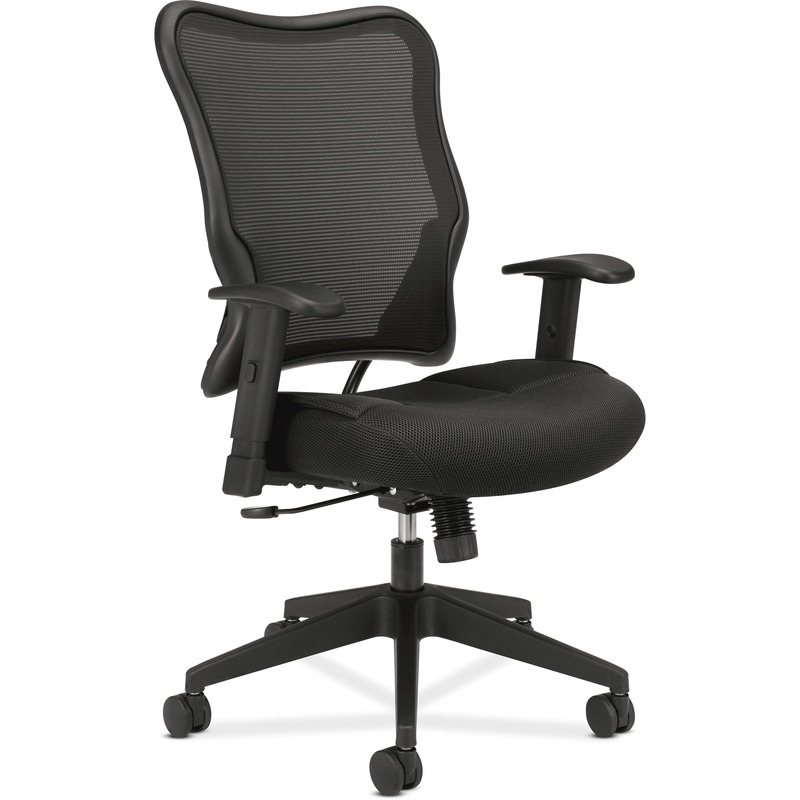 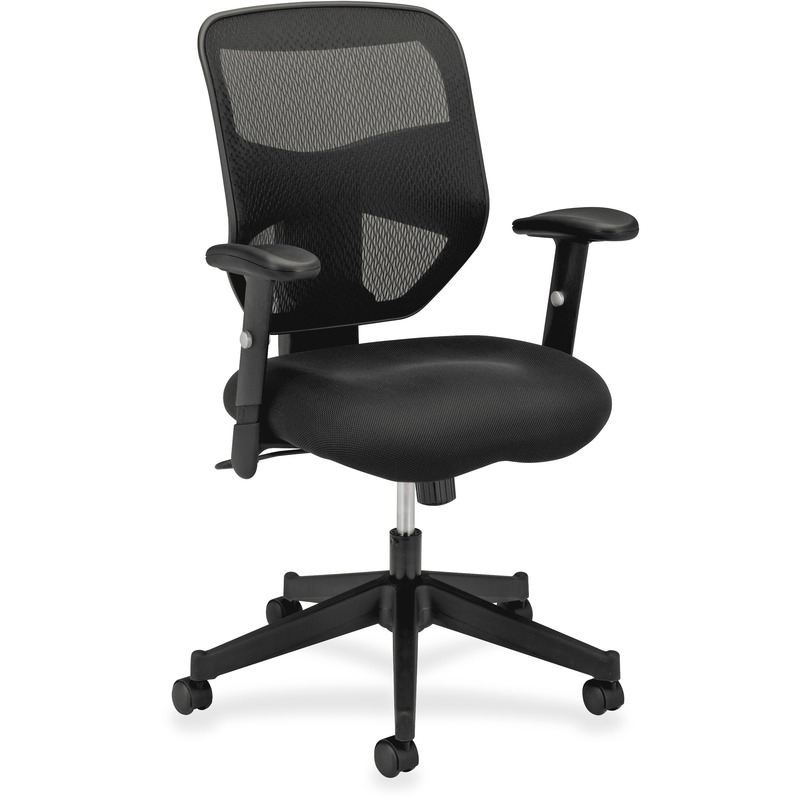 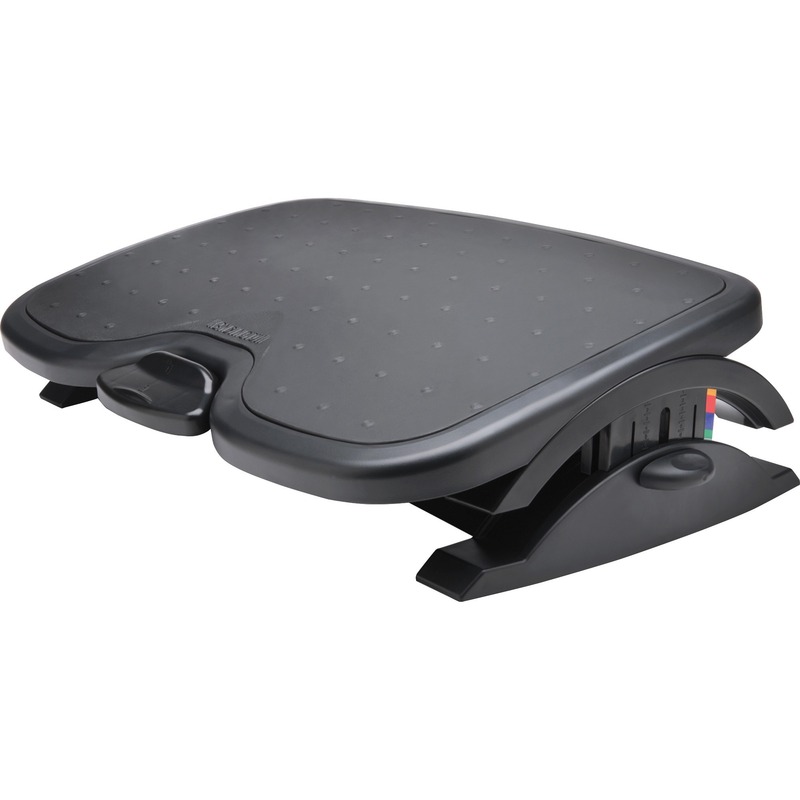 Maintain proper posture and enjoy ergonomic benefits when you sit or perch at your desk with your feet on this angled footrest. 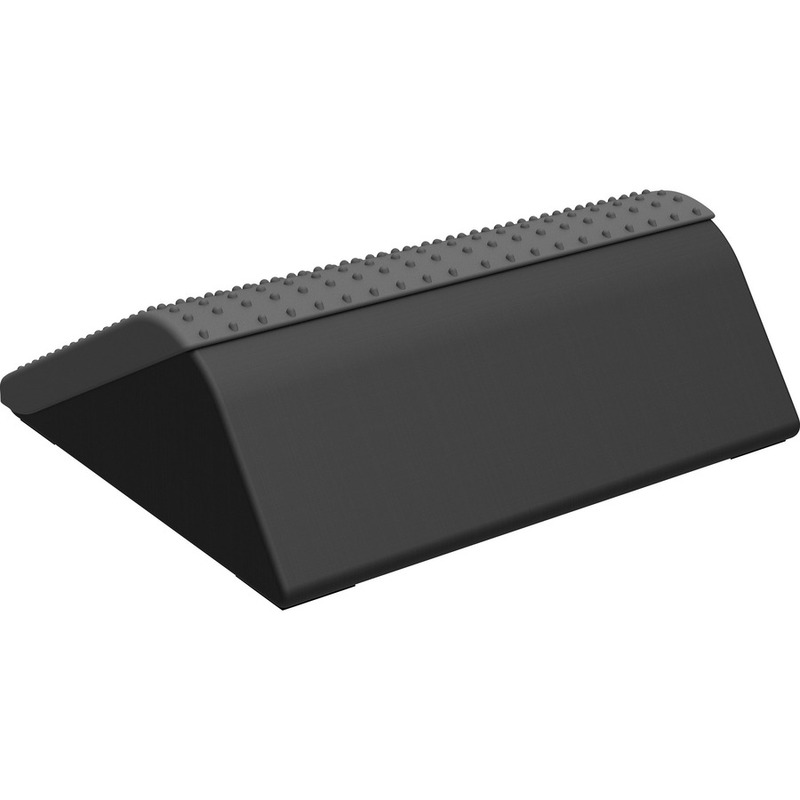 Wedge design features a rubber base to keep it firmly in place on any surface while the anti-slip surface grips your feet. 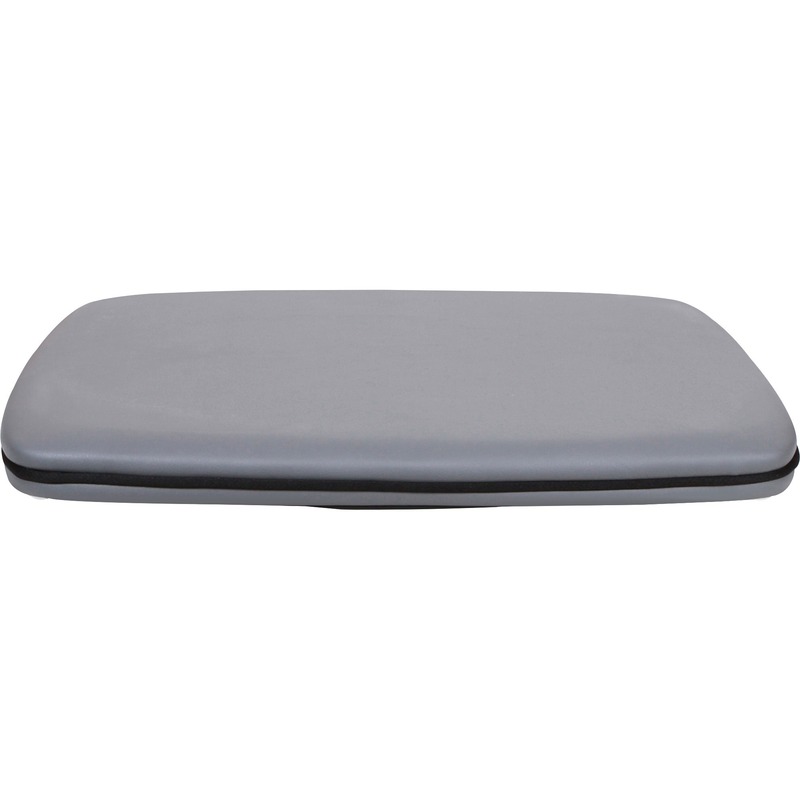 Soft padding takes the comfort to the next level. 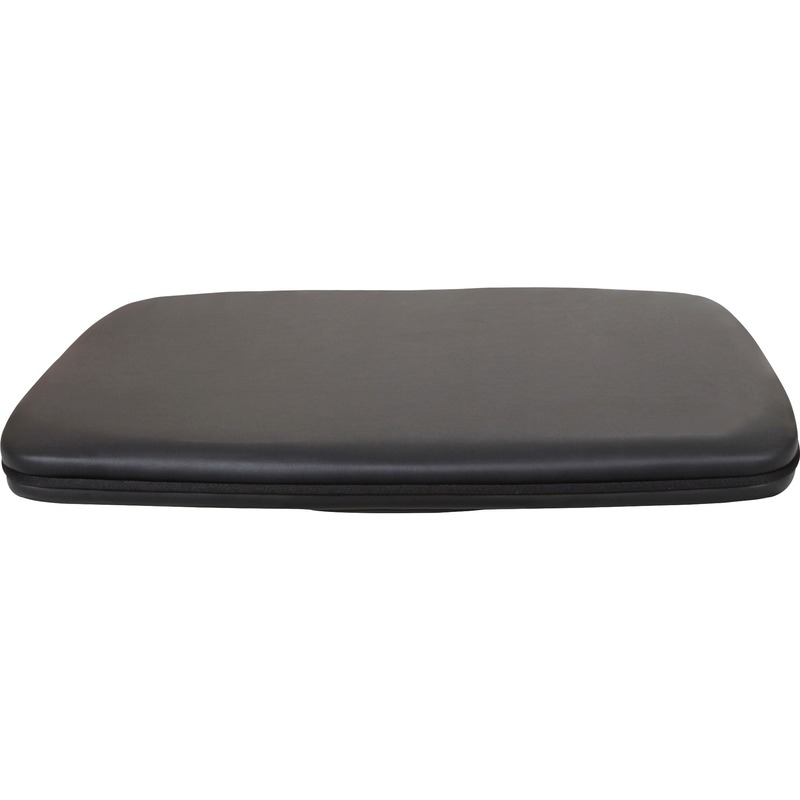 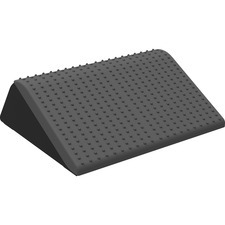 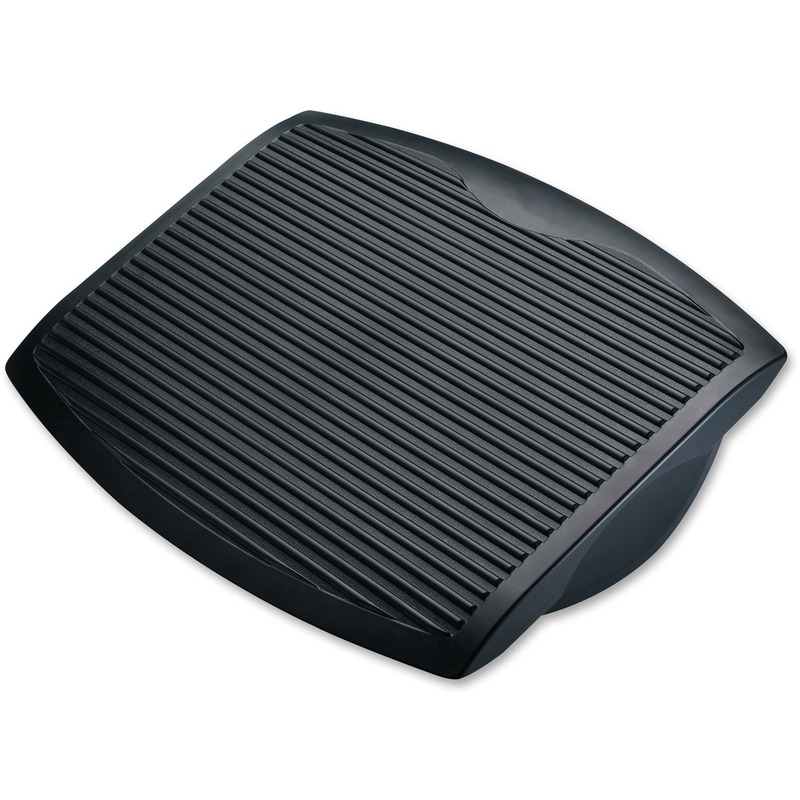 Rubber base pads keep the footrest in place for a solid foundation.